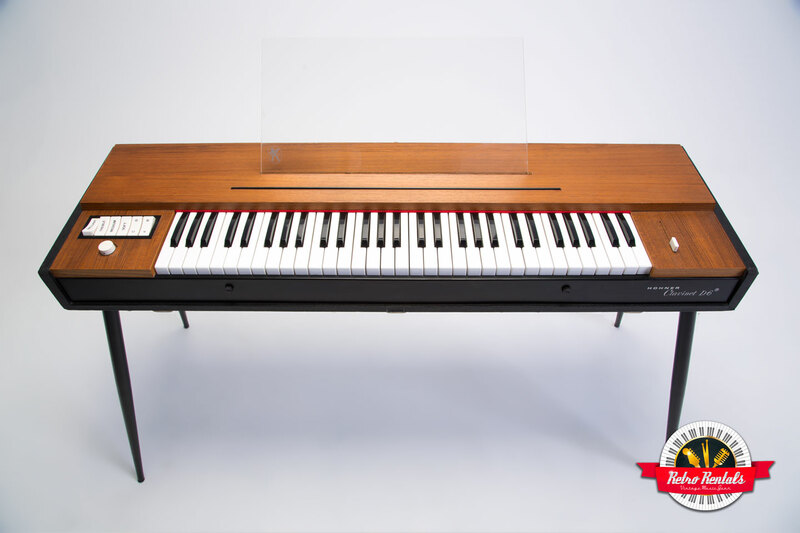 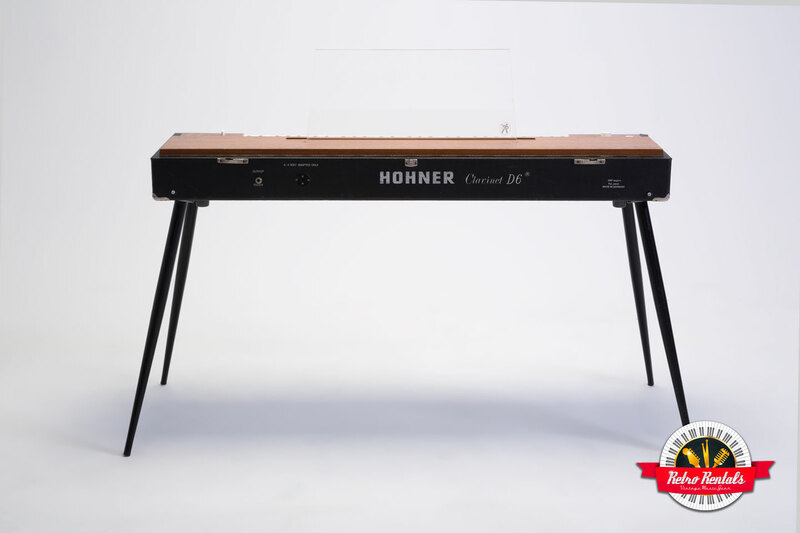 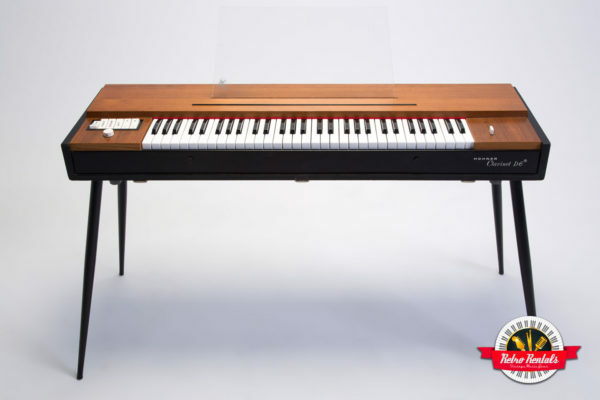 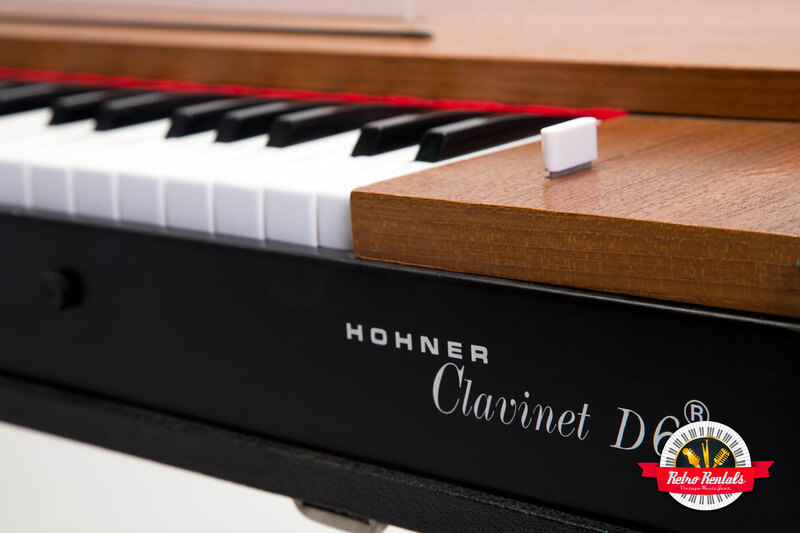 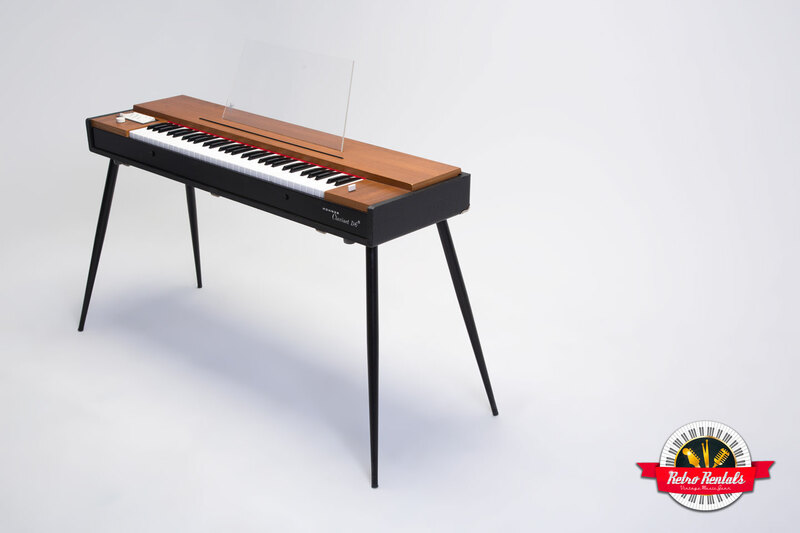 The grand funk of the Hohner Clavinet! 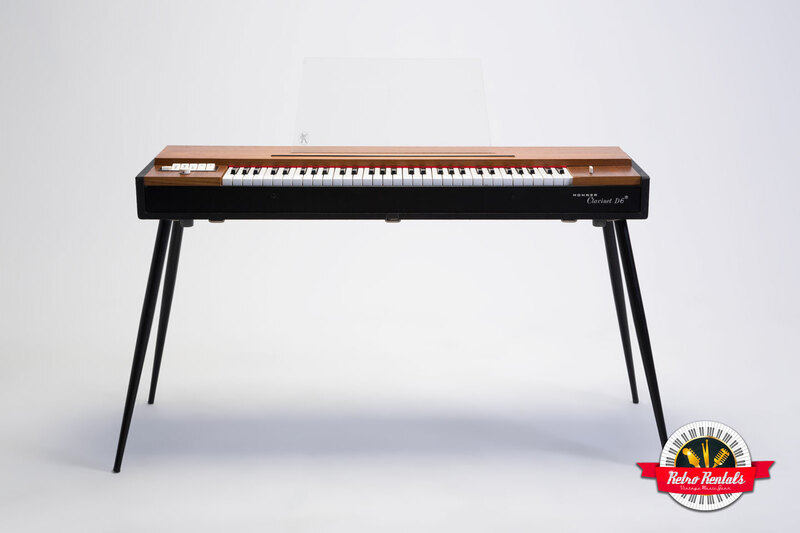 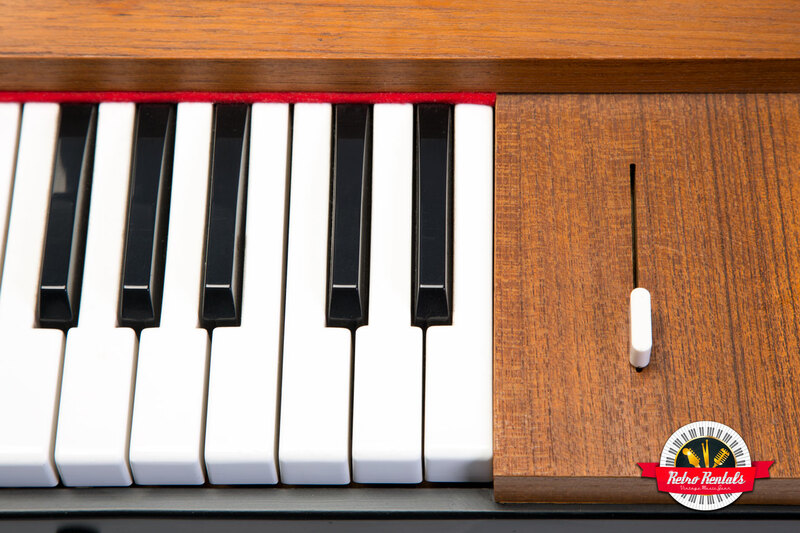 Nothing beats the percussive and funky sound of the D-6 model with 4 selectable pickup presets and EQ control. 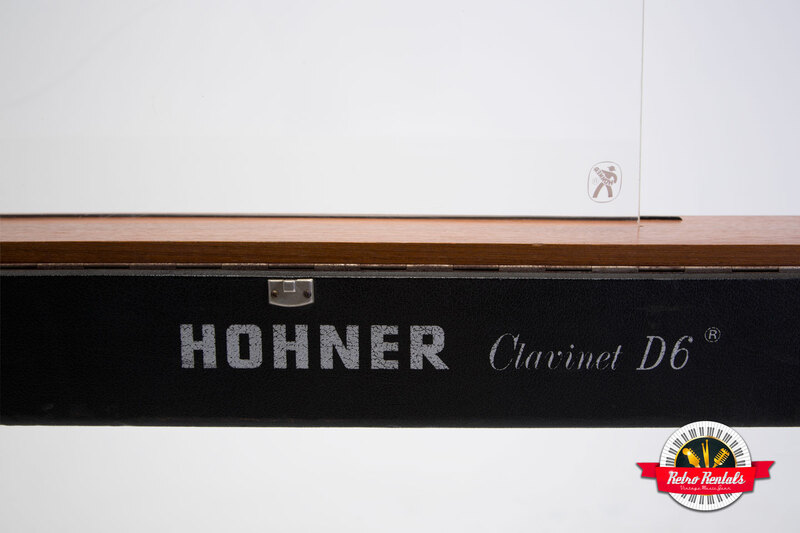 Available in wood or metal, both D-6 models have the same sound configuration. 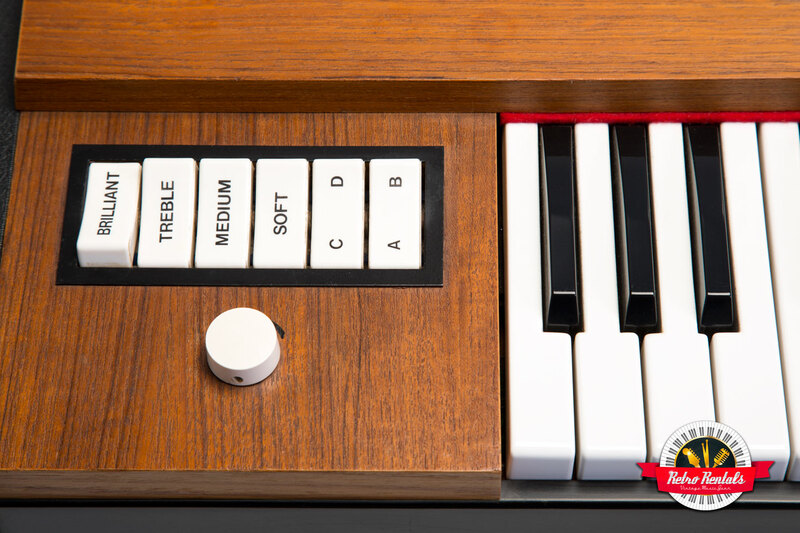 Put a wah-wah on and get down.